We want to ensure that you get the most out of your visit to the practice, and that any specific needs are catered for. 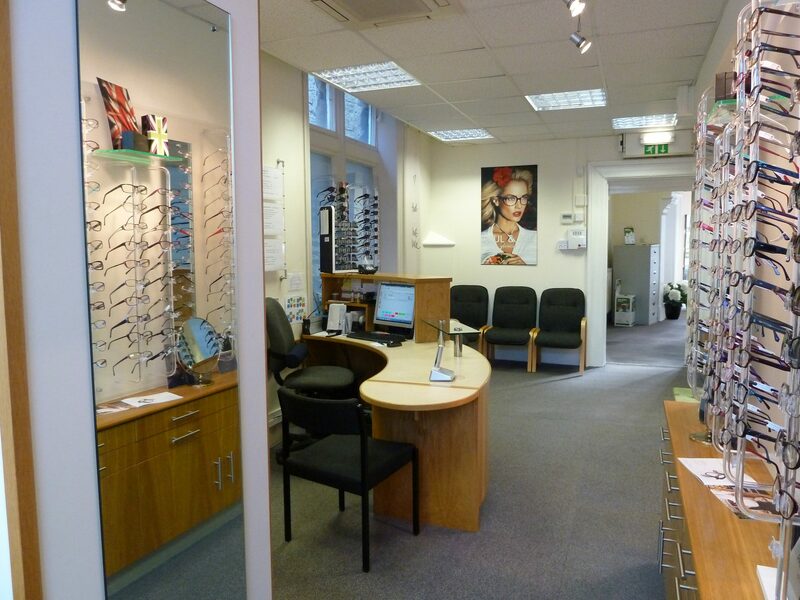 We provide a range of eyecare and optical services. We want you to know what we can provide, so you are well prepared for your visit. If you have specific information or communication support needs, relating to a disability, sensory loss or other impairment (e.g. stroke) please let us know in advance. We will do our best to meet these needs and make any reasonable adjustments we can. To provide the best level of care, we don’t want your visit to be rushed, so do allow adequate time for our optometrist to undertake the necessary eye examination for you and if required, time for our dispensing staff to assist you with choosing glasses or contact lens fitting. For more information, please see our short leaflet preparing for your appointment prior to your visit. This will outline and advise you of what to bring with you and an indication of the duration of your visit. For information about costs and exemptions, see NHS entitlements and examination fees. For information on finding us, see Where we are. There are 4 steps at the front of the building with a handrail and automatic door. Please let us know if you may have difficulties in accessing the building. We can provide assistance to any patient or visitor who struggles with steps, or is a wheelchair user. Some patients may benefit from using our mobility stair climber. Just let us know prior to your visit and we will have somebody waiting to help you on your arrival.